Dr. Obeime is a board certified diplomate of the American Board of Dermatology. He received his undergraduate training at Indiana University in Bloomington. He then obtained graduate degrees in both Public Health and Optometry before attending the Indiana University School of Medicine where he graduated in 1995. 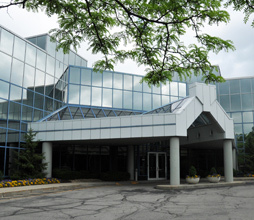 After completing an intership in medicine at Ball Memorial Hospital, Dr. Obeime completed his dermatology residency at the highly ranked program of the Medical College of Wisconsin. 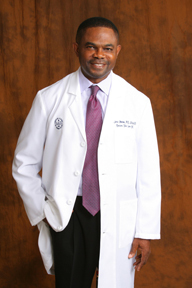 Dr. Obeime spent extensive time training in Houston Texas to give him full exposure to skin of all color. He also broadened his experience by working with international dermatologists at the University of Sao Paulo in Brazil. Dr. Obeime truly enjoys his work as a dermatologist and is motivated by providing exceptional care to each of his patients. He sees pediatric and adult patients. He believes that patients should be active participants in their care.